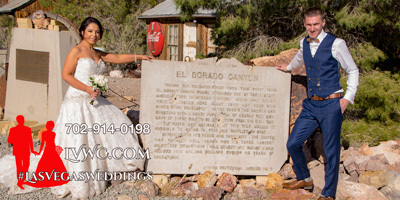 ~ Our Nelson Ghost Town Wedding Special is unmatched! 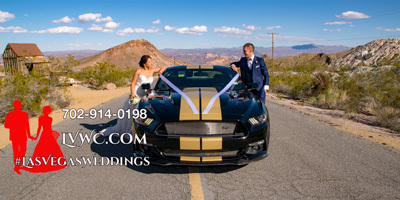 No Hidden Fees and includes all the essentials in Making for a Beautiful Las Vegas Outdoor Wedding. 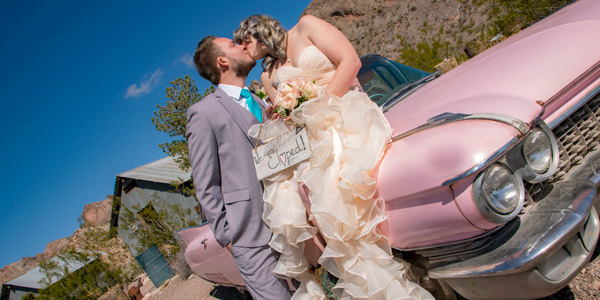 ~ Our Sunset Weddings come with NO additional charge! ~ Our Officiant will sign it and file the papers for you. 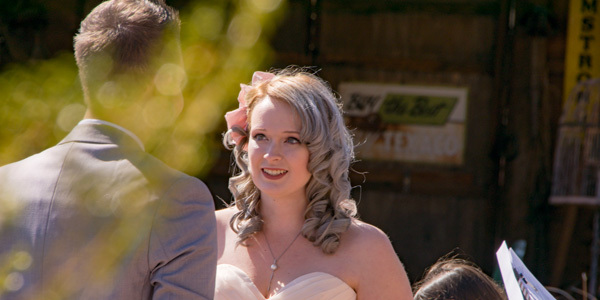 ~ 125-175 Digital Photos on Average Will be taken by our Wedding Photographer. We will take as many Digital Photos as possible. 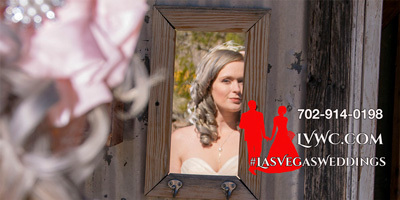 ~ Snap and share photos of your wedding in real time, right from your Smart-phone. Everyone may upload photos and video. Everyone can contribute directly to one shared photo collection. (service depends on your mobile carrier). You will have the largest Wedding Photo Collection possible. All of the angles covered from everyone’s Smart-phone. We are the ONLY company providing this FREE service. ~ It's Your Wedding and we understand each wedding guests list differs. You choose the Transportation that accommodates Your Needs. Why pay for a service NOT Needed? From Limousines to Tour Bus Service we will arrange transportation for you as you will pay the Limousine Company Directly. This is a Gold Mine of Photo Opportunities! The Amazing Artifacts have made this the Go To Location for Professional Photographers! Several Commercials and Movies have been filmed here. We understand the significance of this once in a lifetime experience.